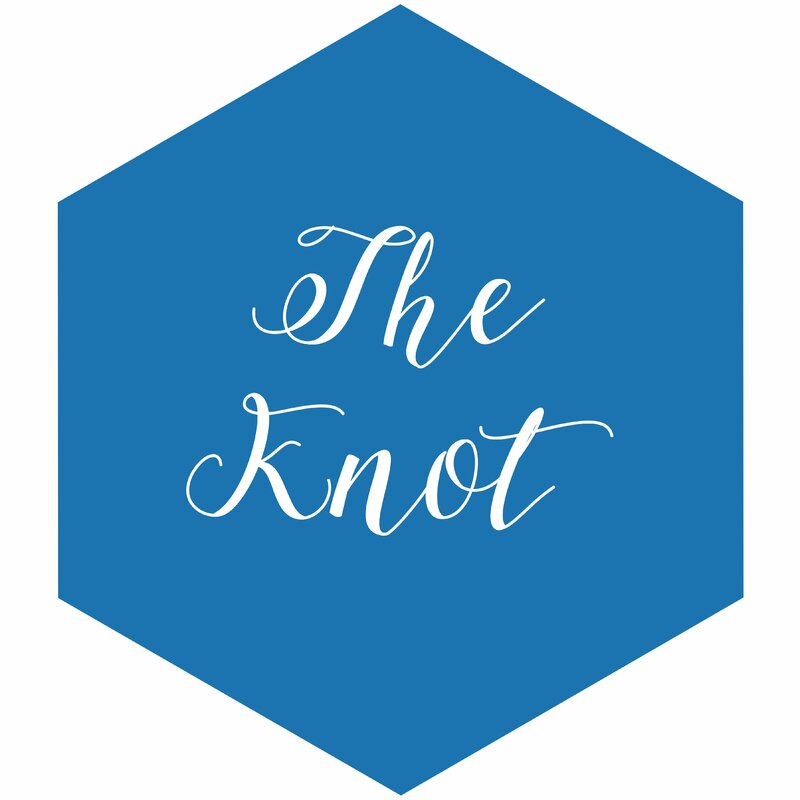 Want to hear what others have said? 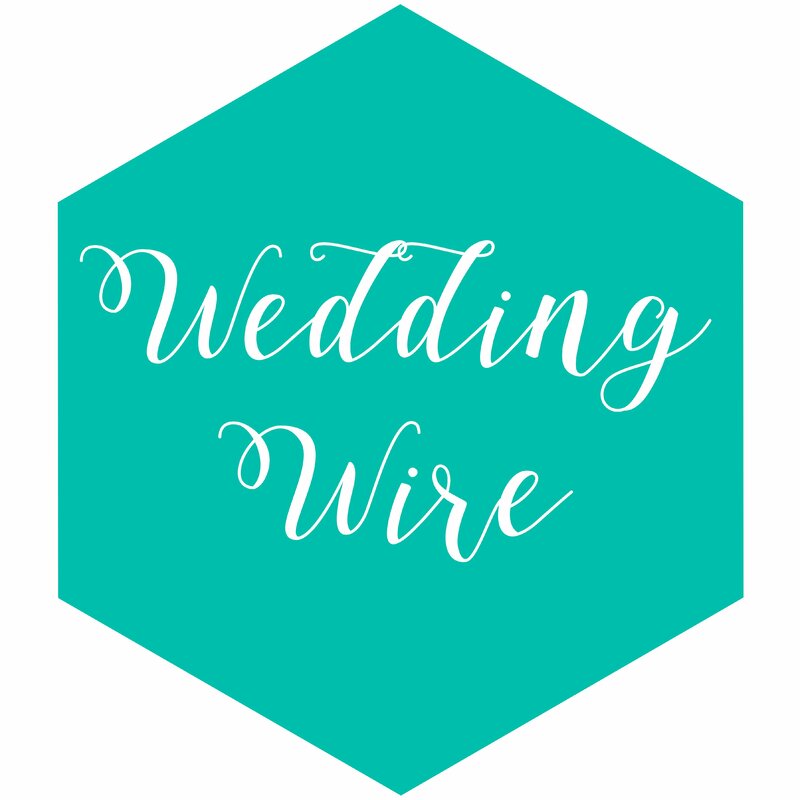 Click the below icons to see reviews on The Knot, Yelp and Wedding Wire! 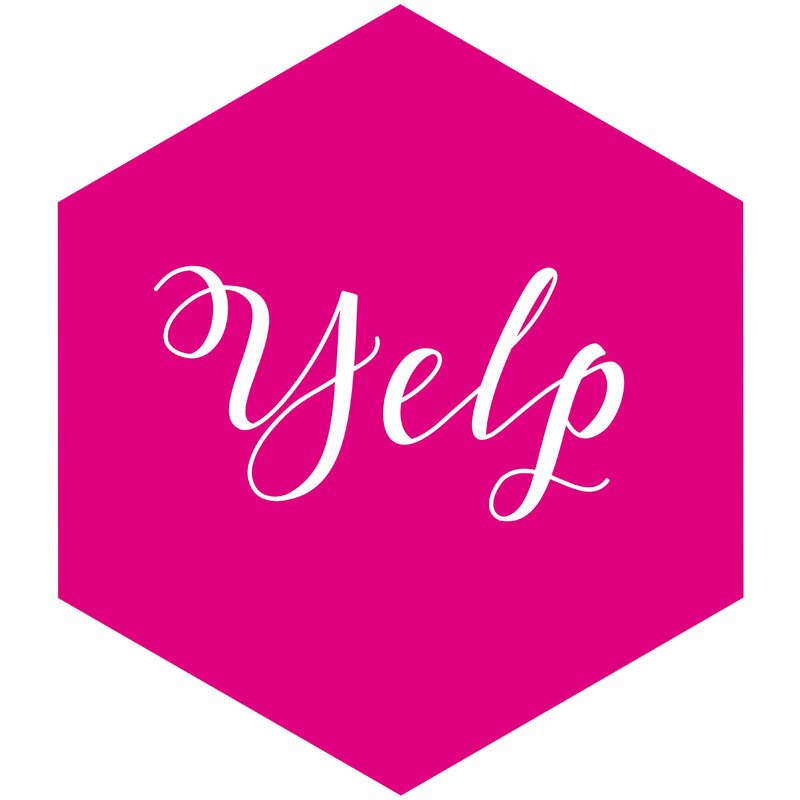 Also, if you would be so kind as to leave a review for us after your event or shoot, we would be so grateful!